The Ripper takes the #FastIsFun ethos introduced by the 9R, and combines it with a playful stern for an extra dose of adrenaline. 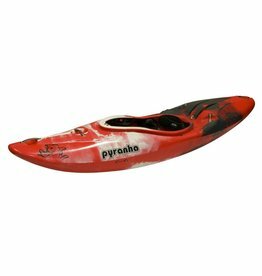 The Machno is a planing hull creek boat with an abundance of predictability, speed, stability and bow rocker to take you anywhere you want to go. Meet the Pyranha Rebel for kids! 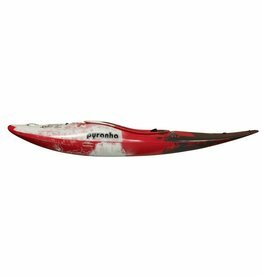 The Rebel is a really cool looking, easy to paddle kayak that is as comfortable and as stable as possible.